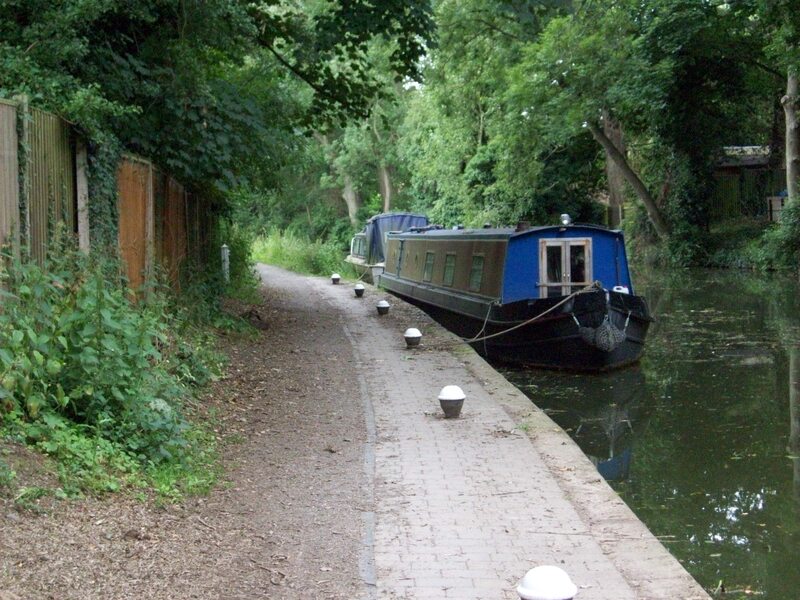 Market Harborough towpath moorings are well positioned to enjoy the benefits of a bustling market town, as well as being close to some of Leicestershire's most picturesque countryside. The mooring site is close to the terminus of the Grand Union Canal Market Harborough Arm. 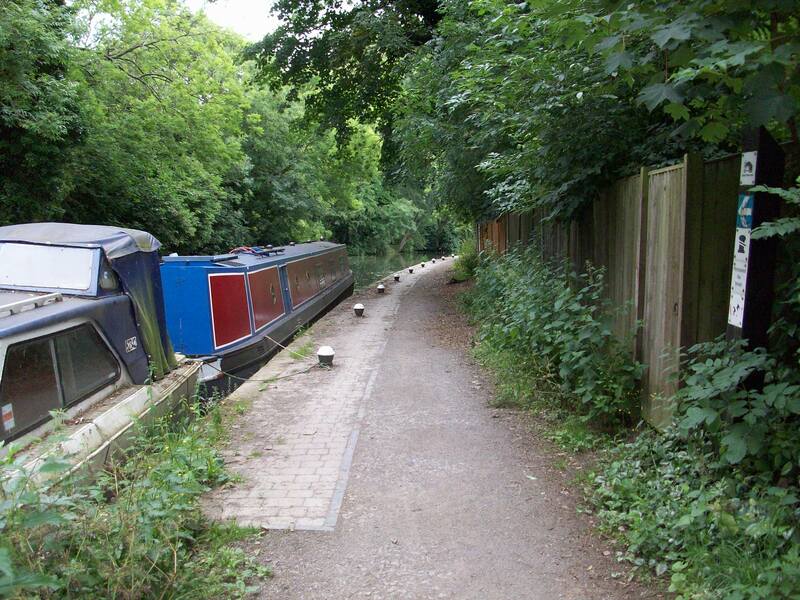 From here it is a pleasant five and a half mile cruise eastwards on a lock-free stretch of canal to reach historic Foxton Locks, one of the jewels in the inland waterways network. The entrance to Market Harborough Basin is from the B6047, taking the Union Wharf 'No Through Road', next to the Union Inn pub. 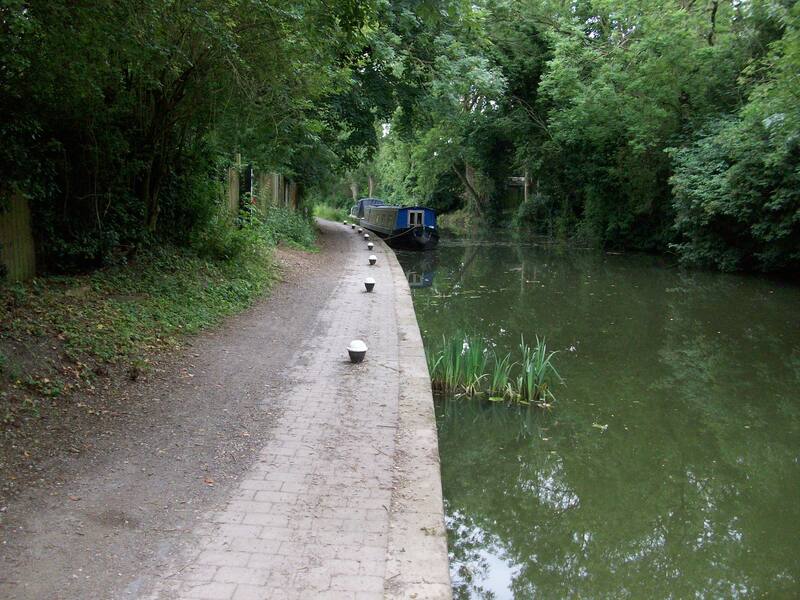 To reach the towpath moorings from here, follow the path on foot around the Basin and west down the Market Harborough Arm. Pedestrian access is also available from the neighbouring residential area, which is accessed from Fairway Road, off the B6047 Leicester Road. Market Harborough town centre is approximately half a mile south east of the moorings and provides a wide range of shops and services. Several businesses are in the immediate area of the mooring site, including a restaurant and pub. 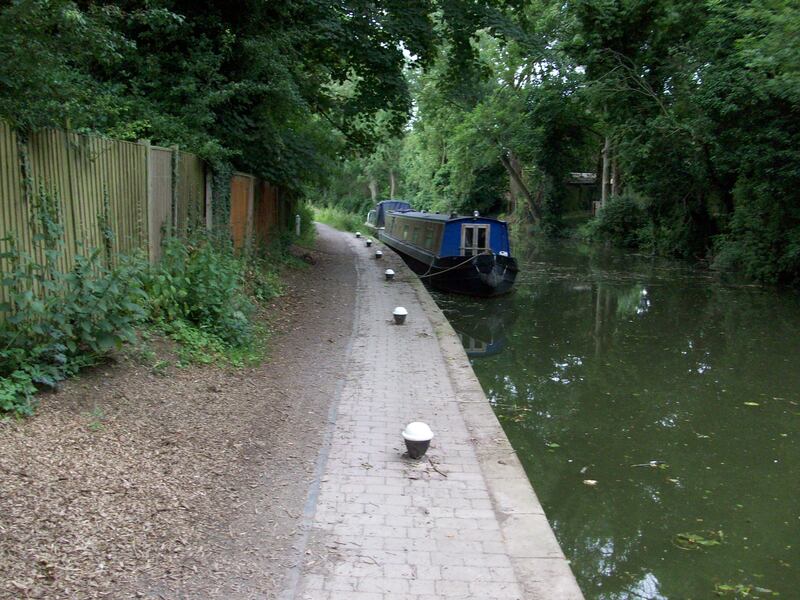 Drinking water points are available along the towpath. The nearest refuse disposal, elsan disposal, toilets, shower and pump-out facilities are in the services area of Market Harborough Basin, approximately 200 metres to the east of the site. Facilities are for the use of all boaters. Designated car parking is not available at this site so moorers must make alternative arrangements. There is public, visitor only parking next to the Basin.